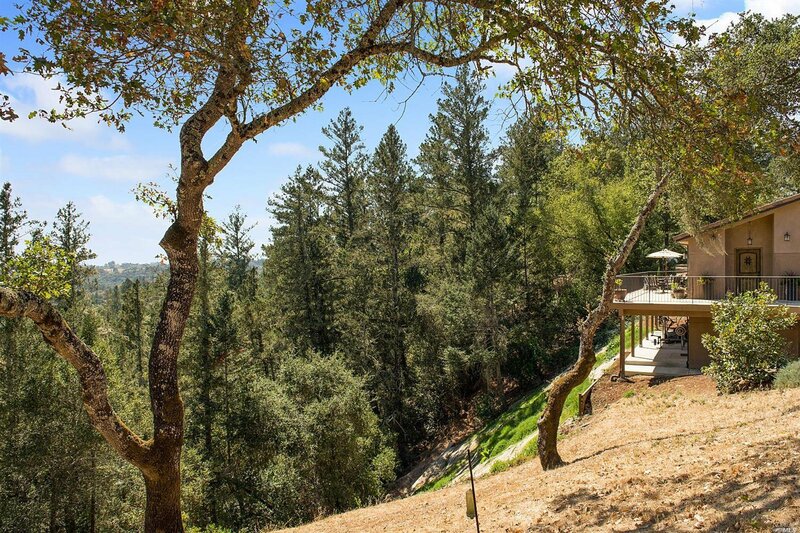 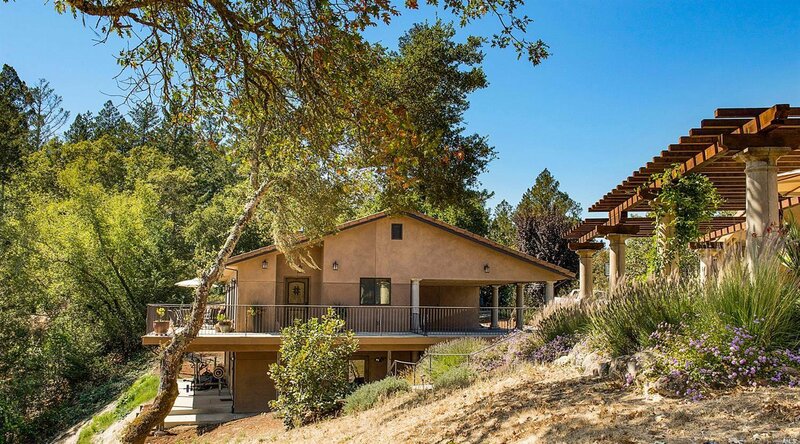 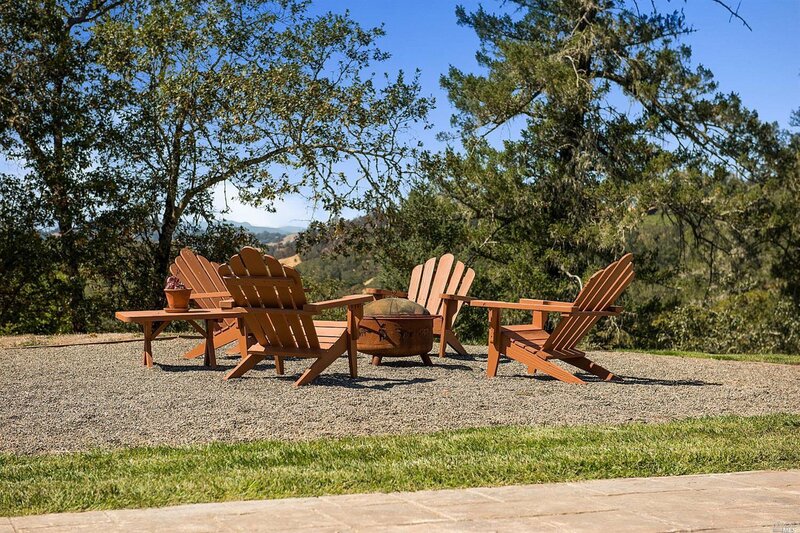 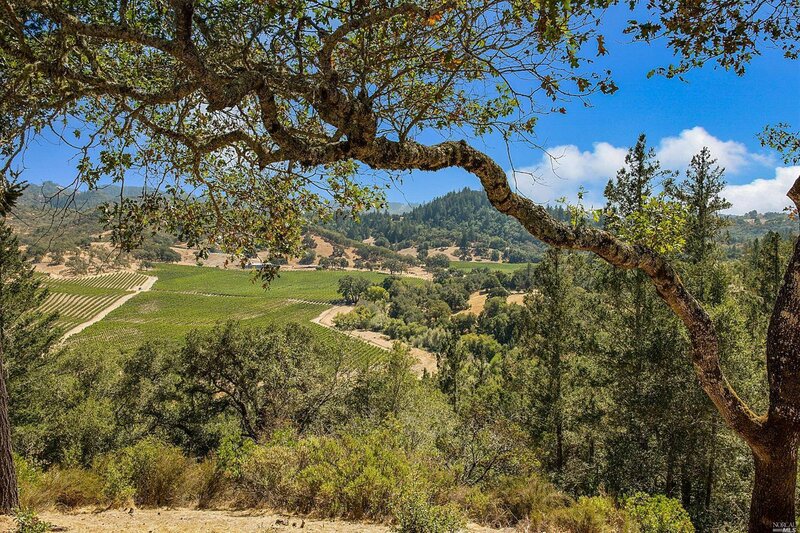 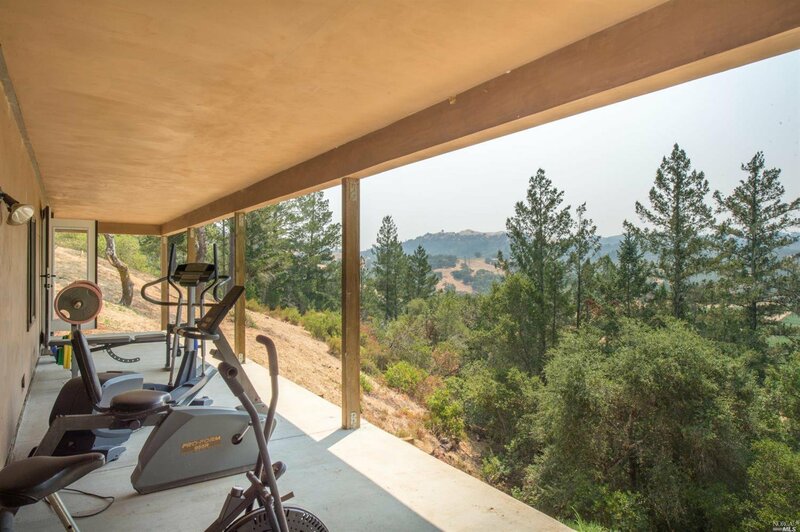 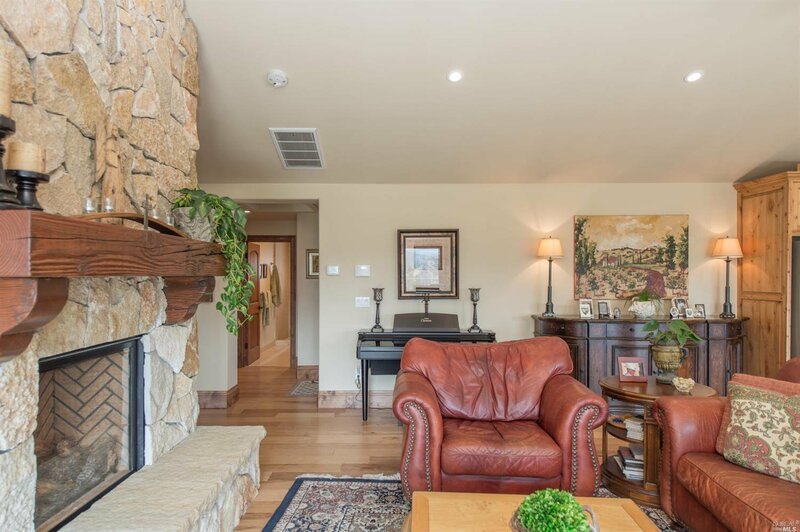 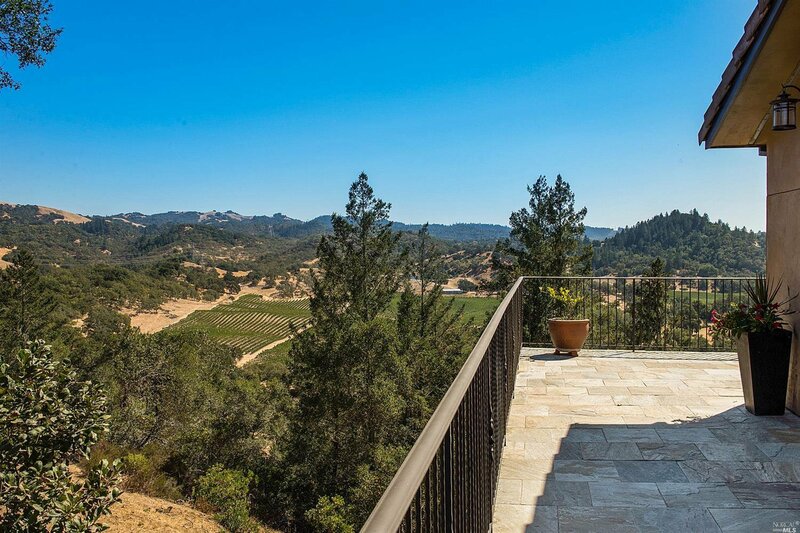 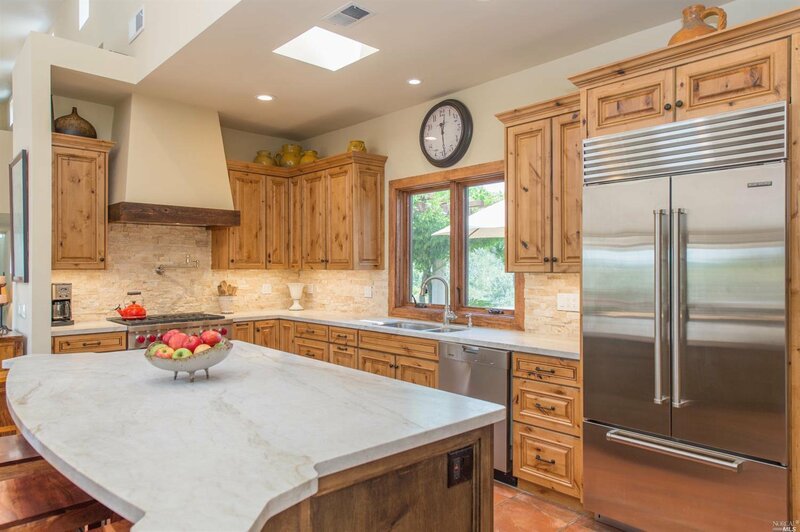 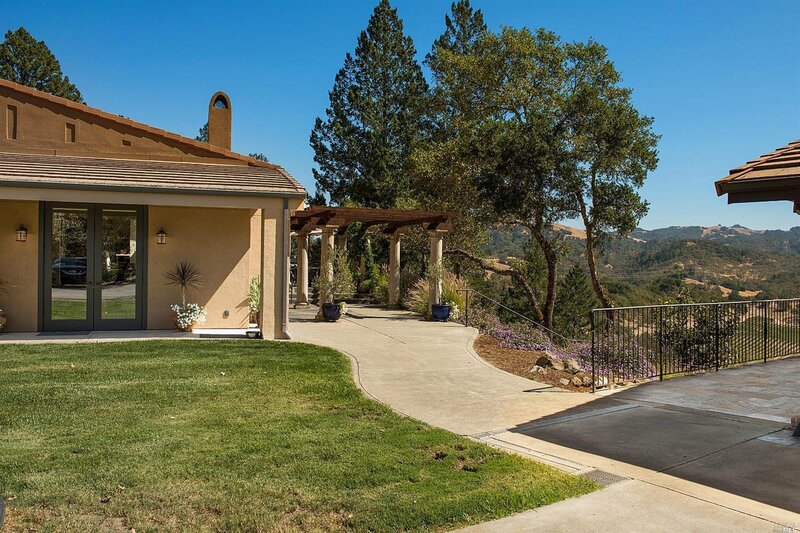 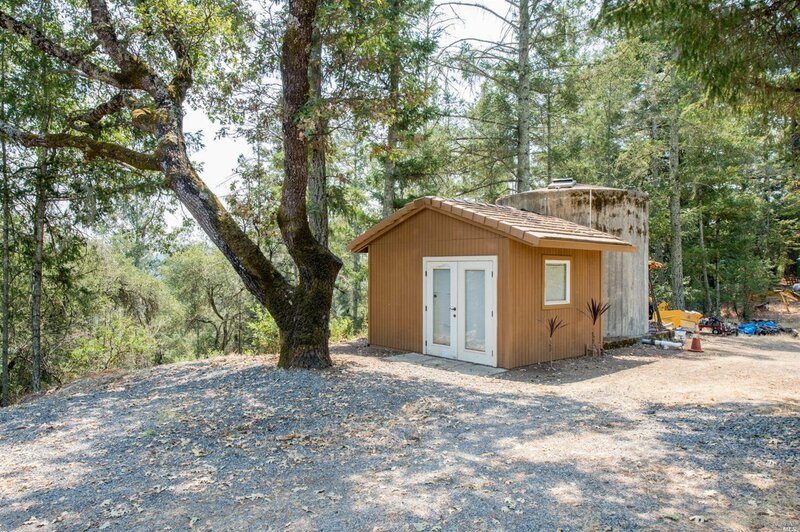 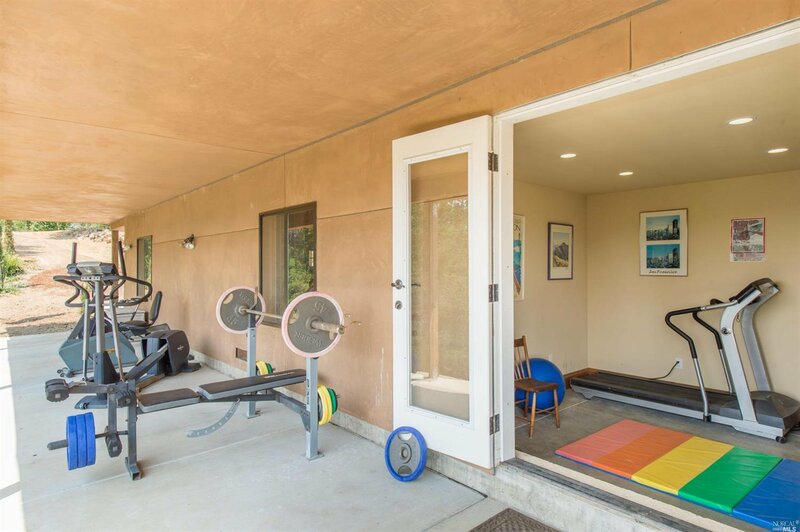 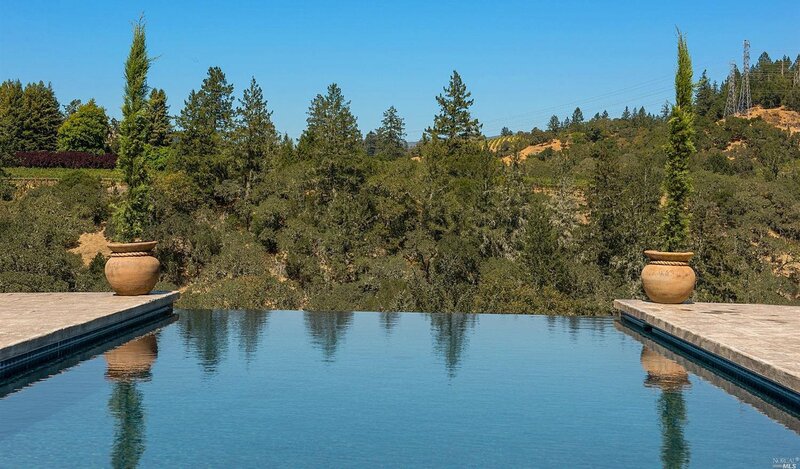 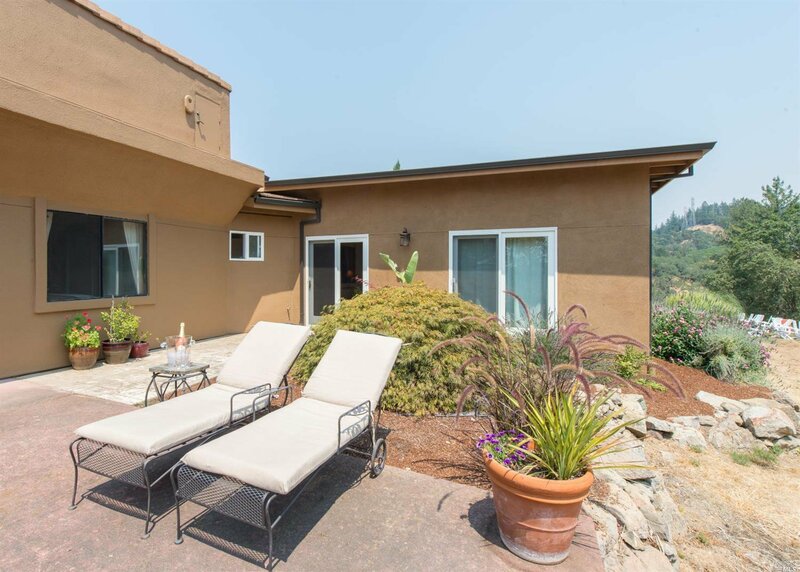 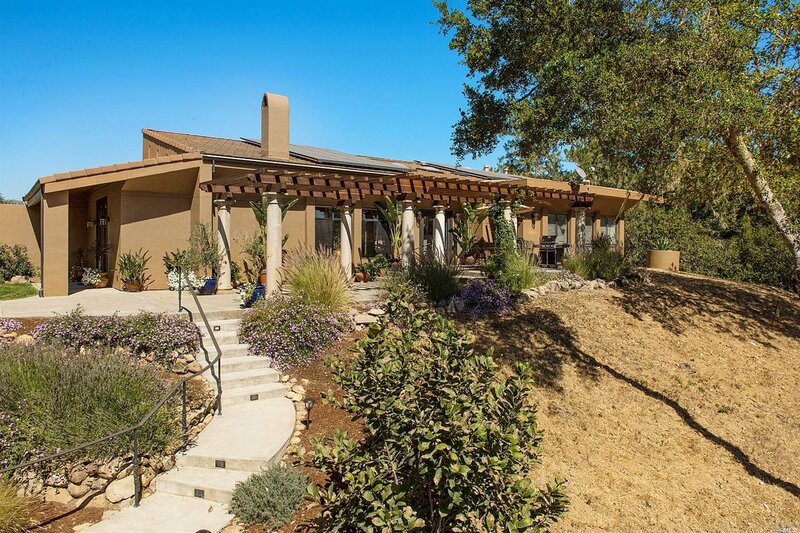 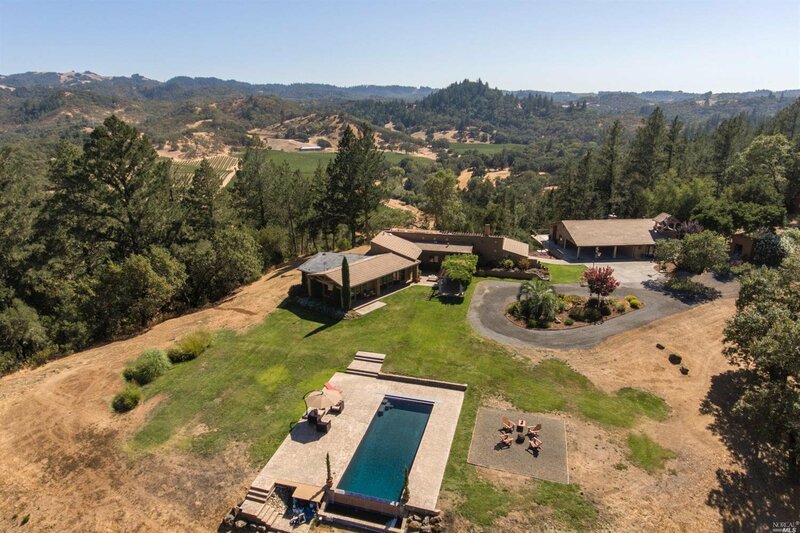 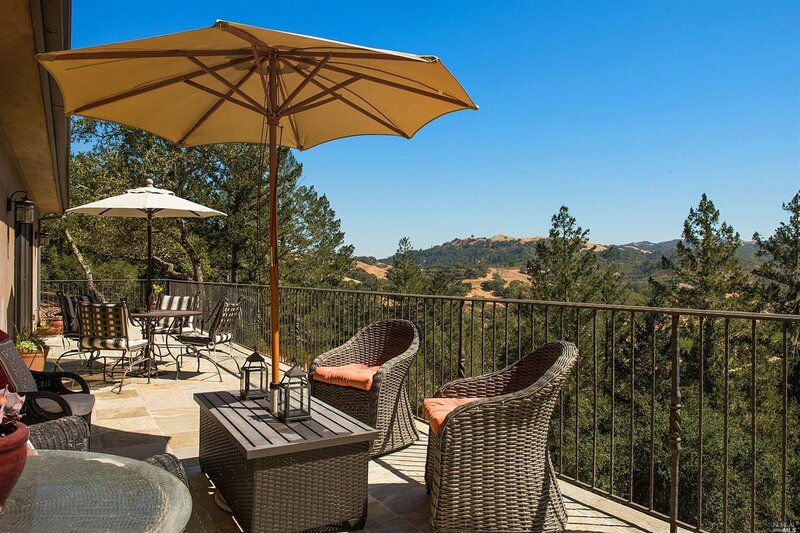 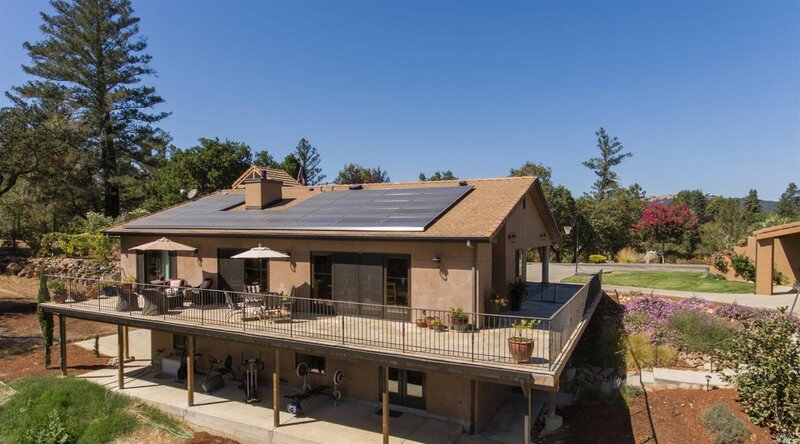 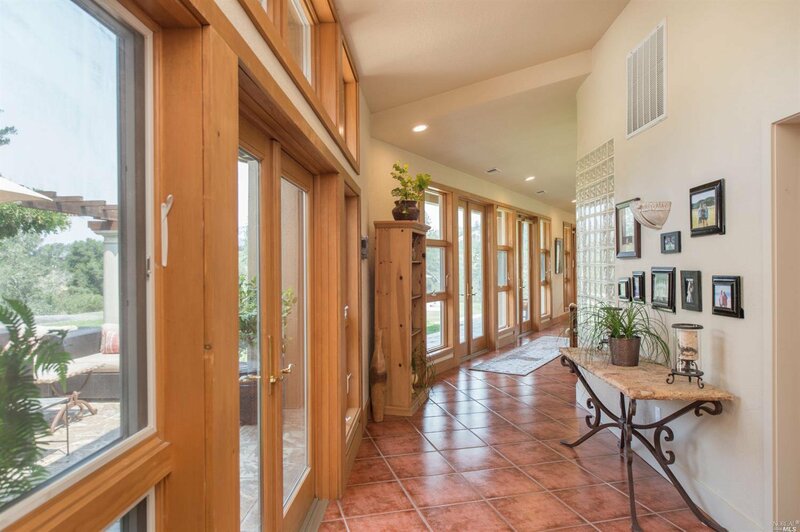 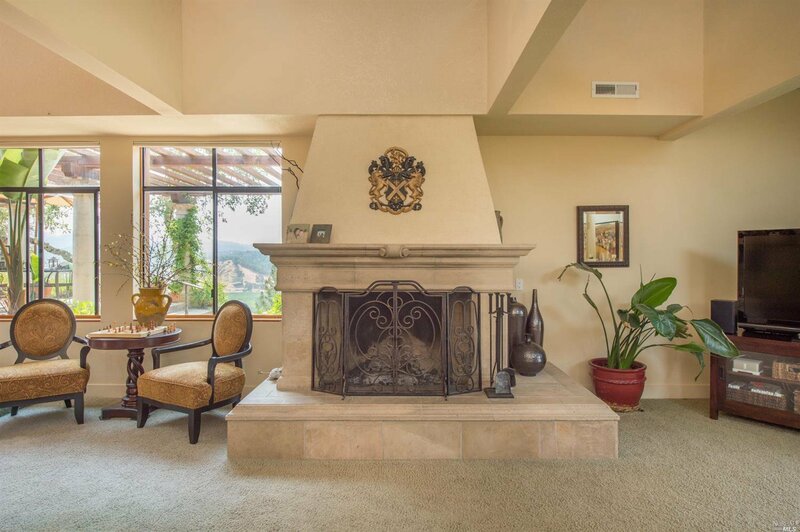 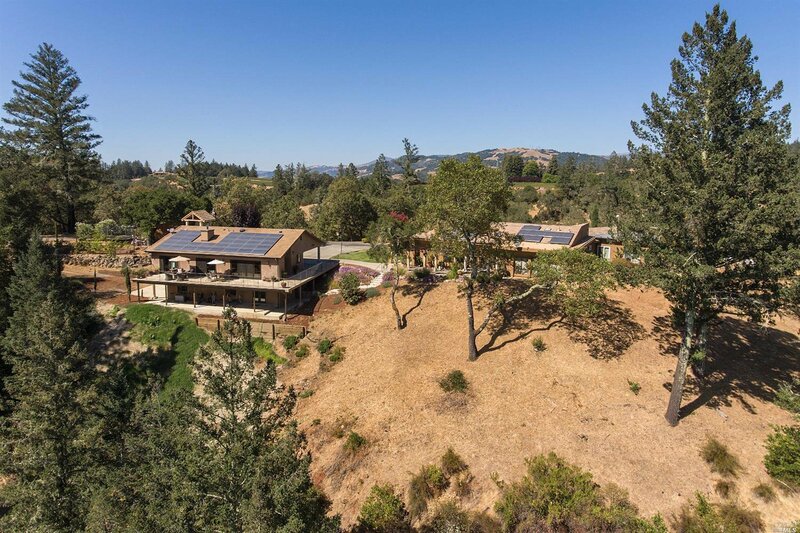 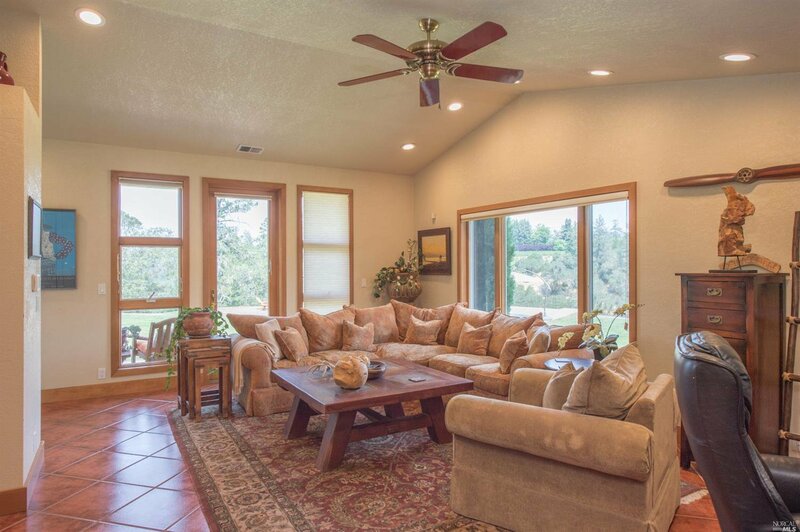 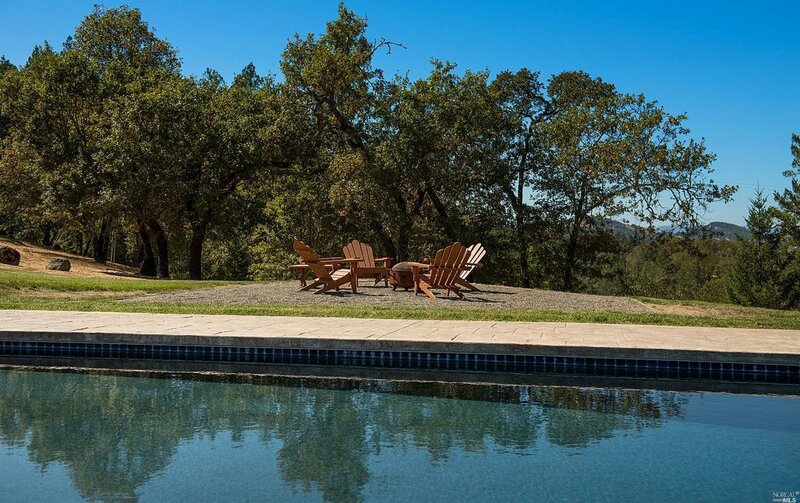 Breathtaking, panoramic views of Alexander Valley hills & mountains. 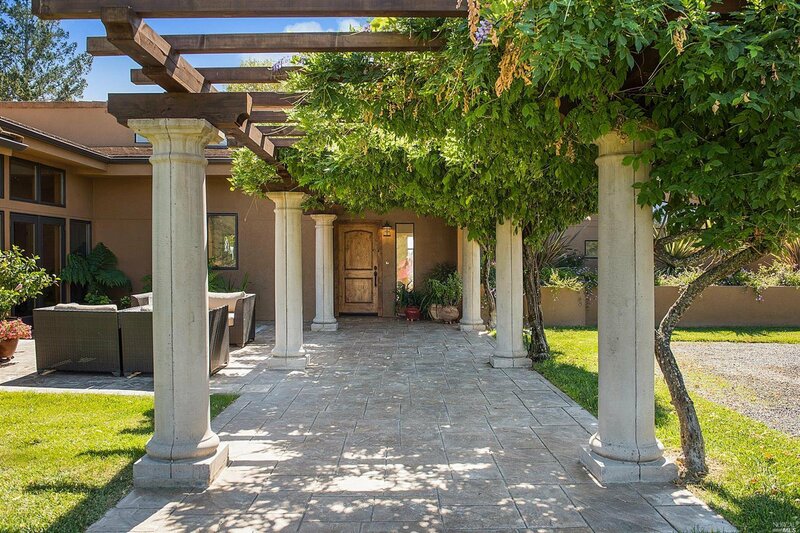 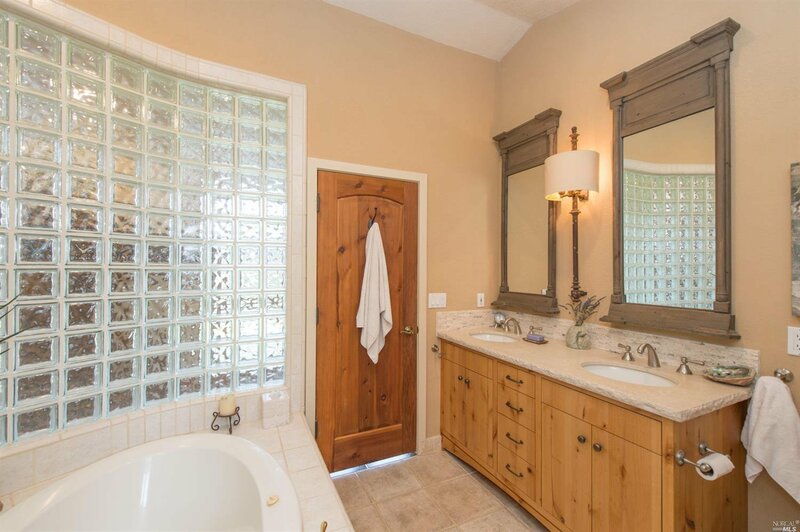 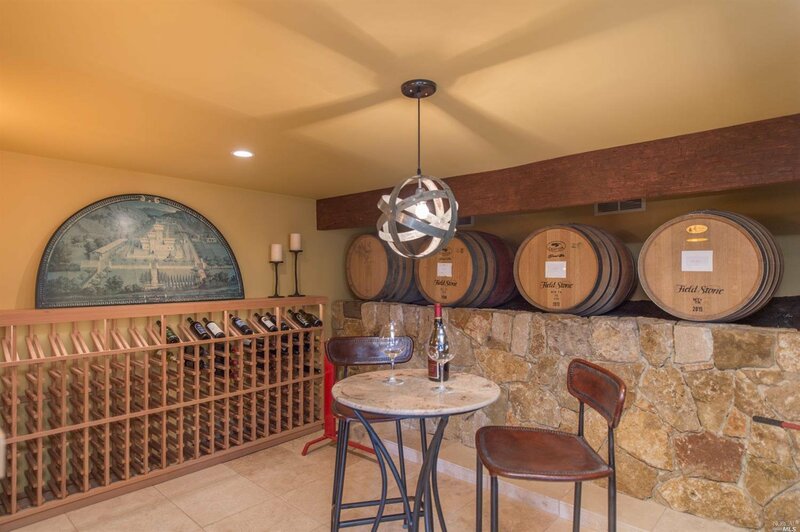 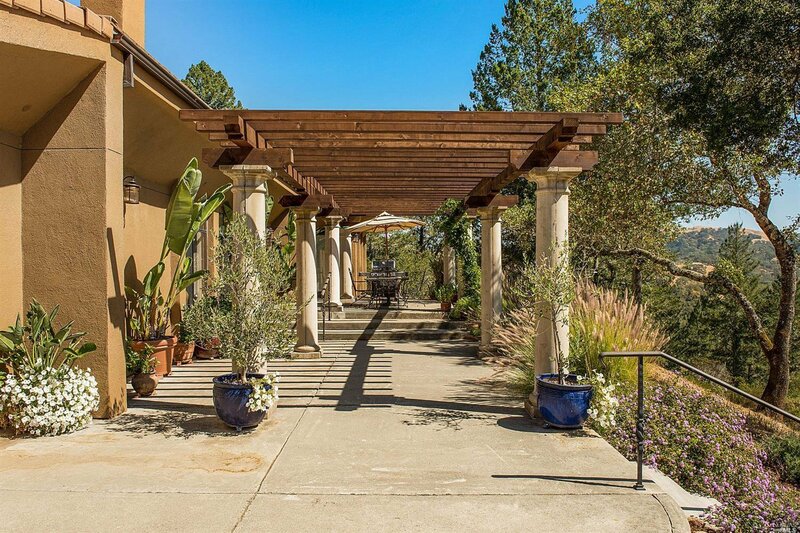 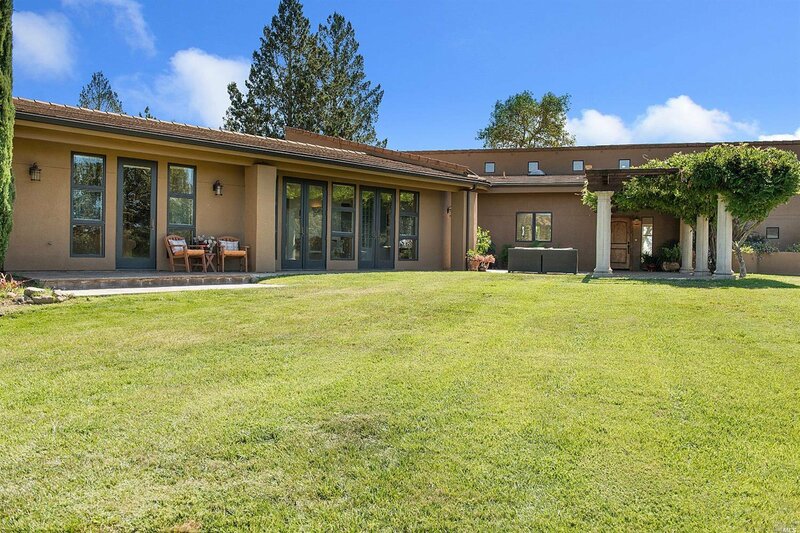 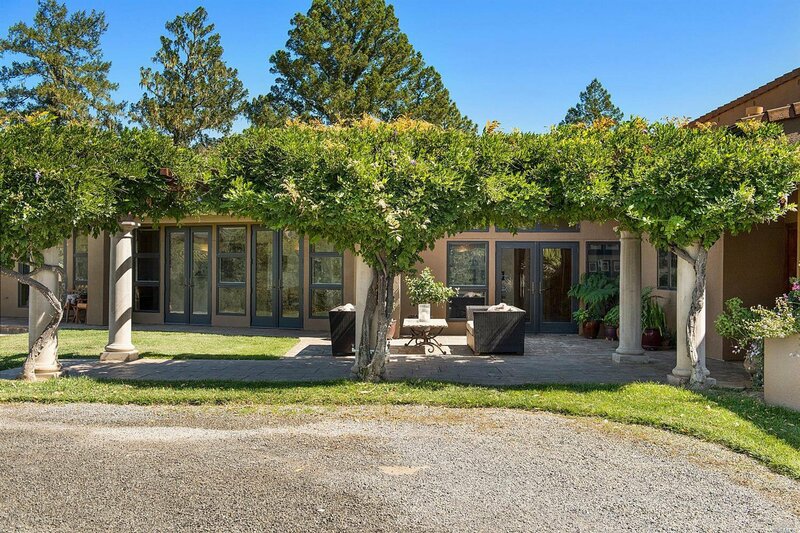 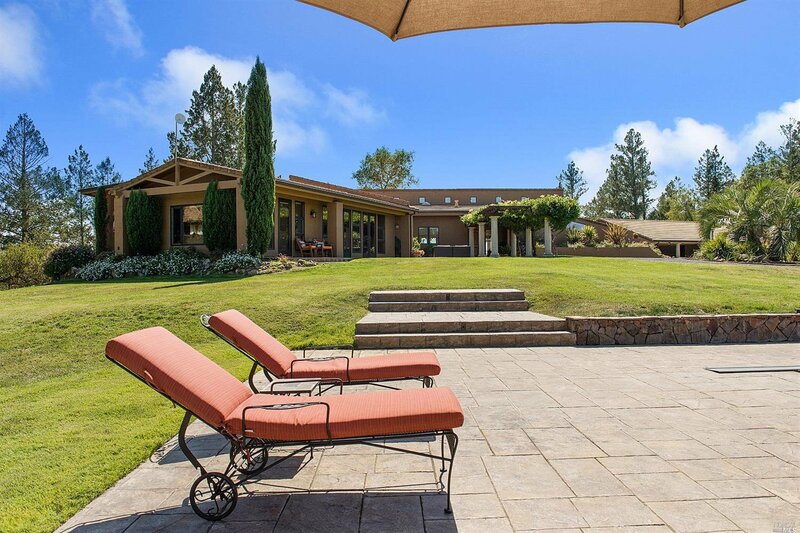 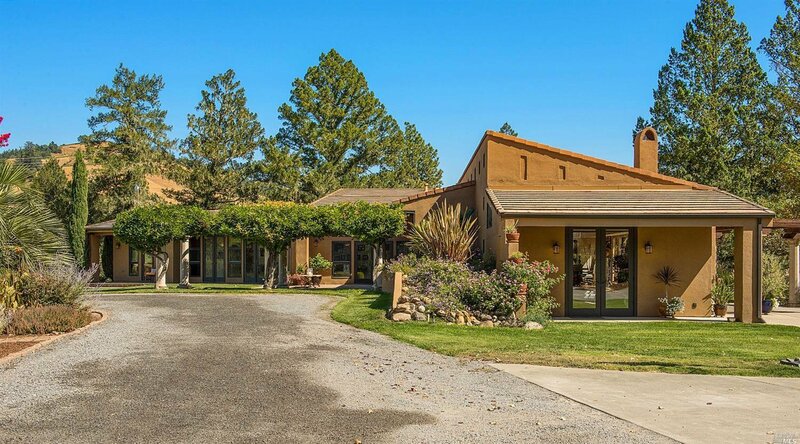 Drive 1.5 mi from gate though vibrant vineyards to reach this private 45 acres w/3200 sq ft home, pool & 4000 sq ft 2nd dwelling complete w/wine cellar, workout rm & plenty of room for guests. 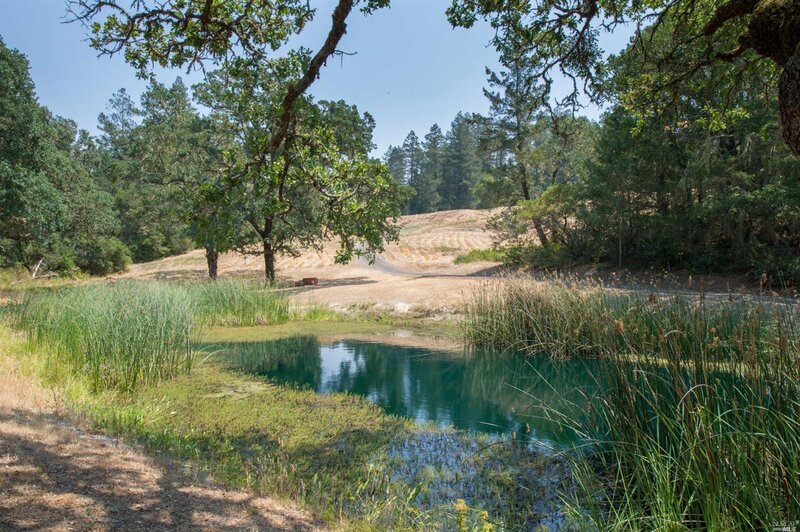 There's a pond, hiking trails & no neighbors driving through. 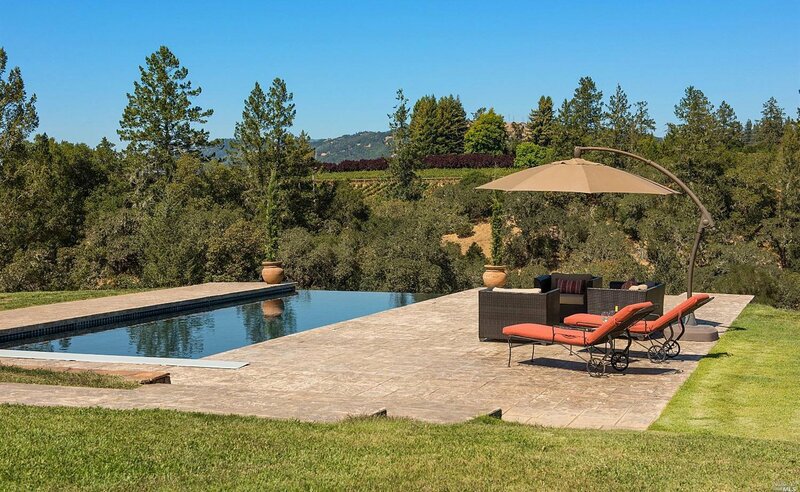 Numerous places to relax & enjoy the view. 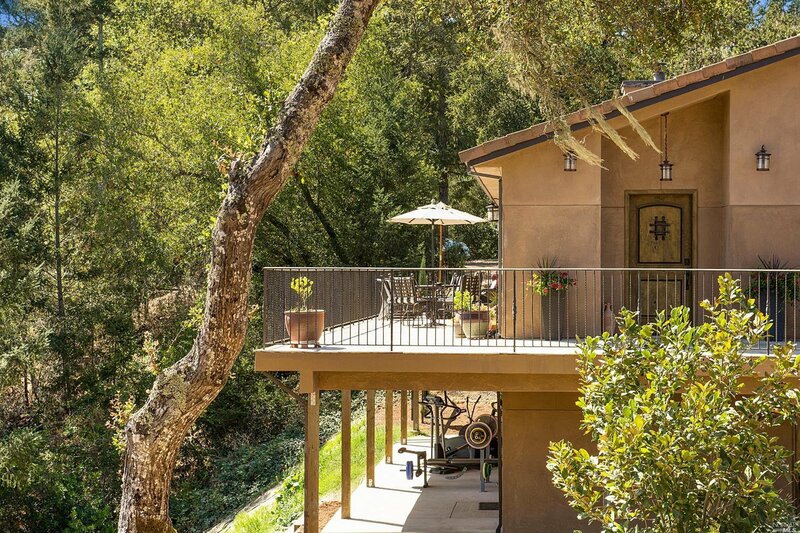 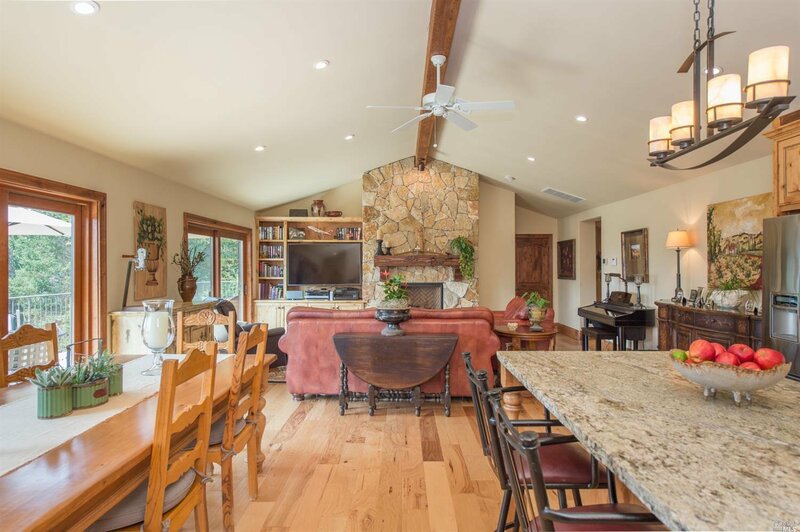 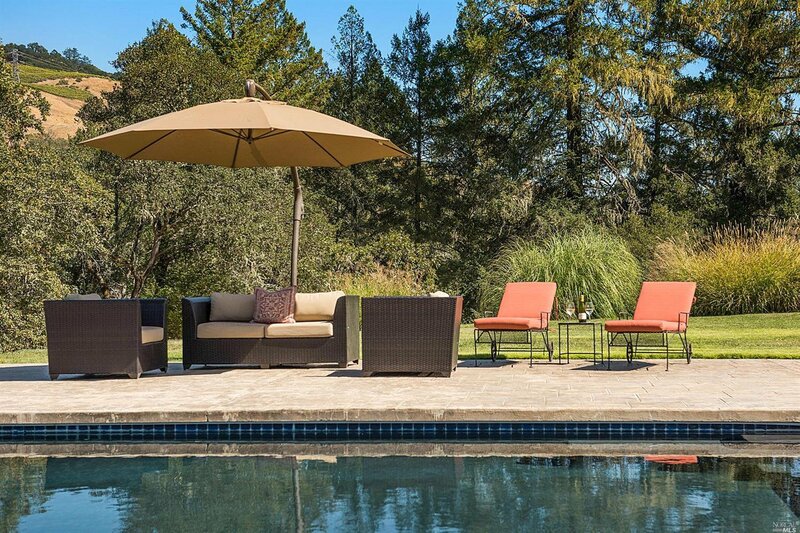 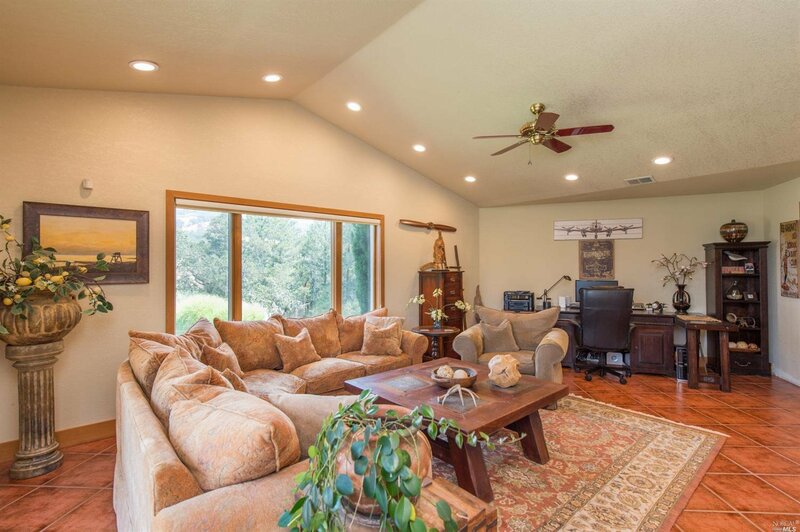 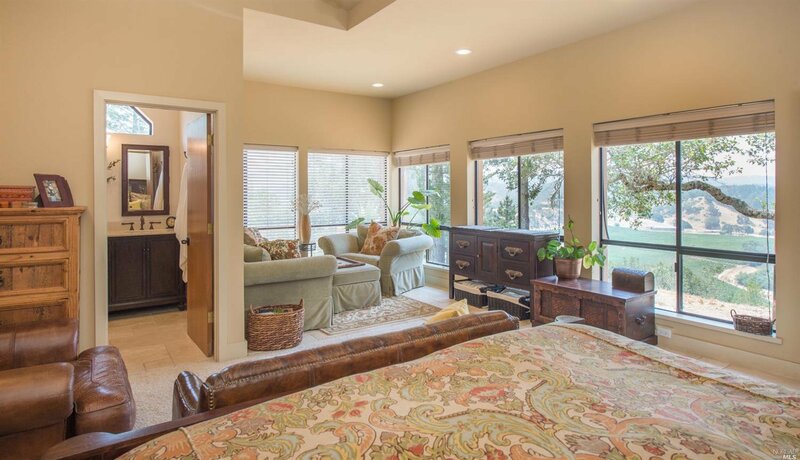 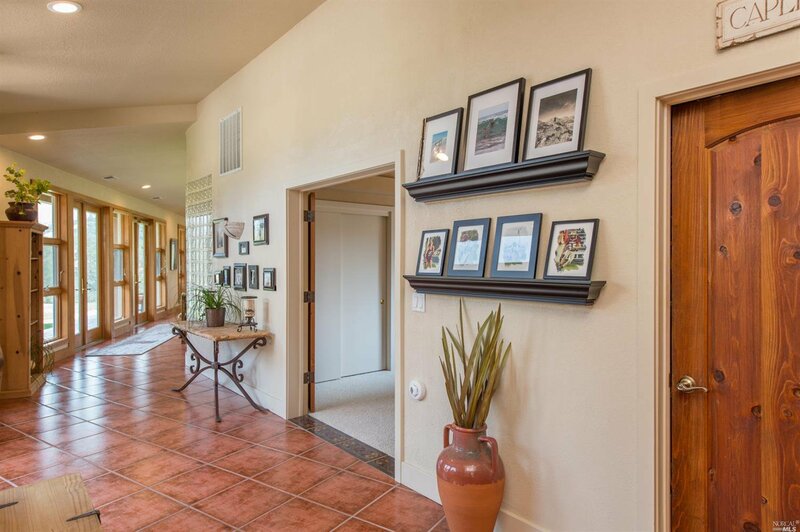 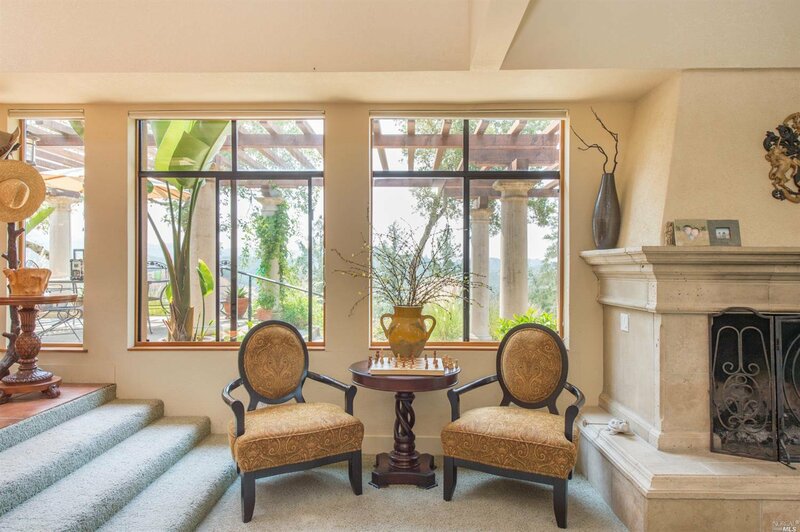 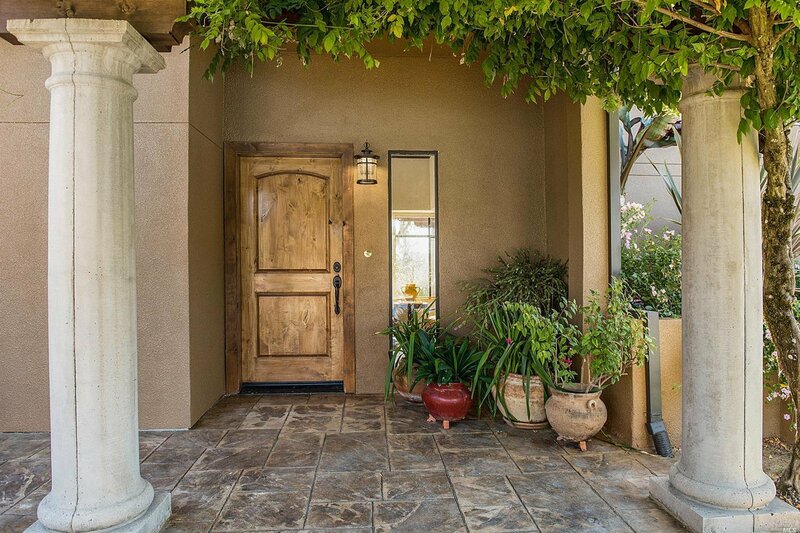 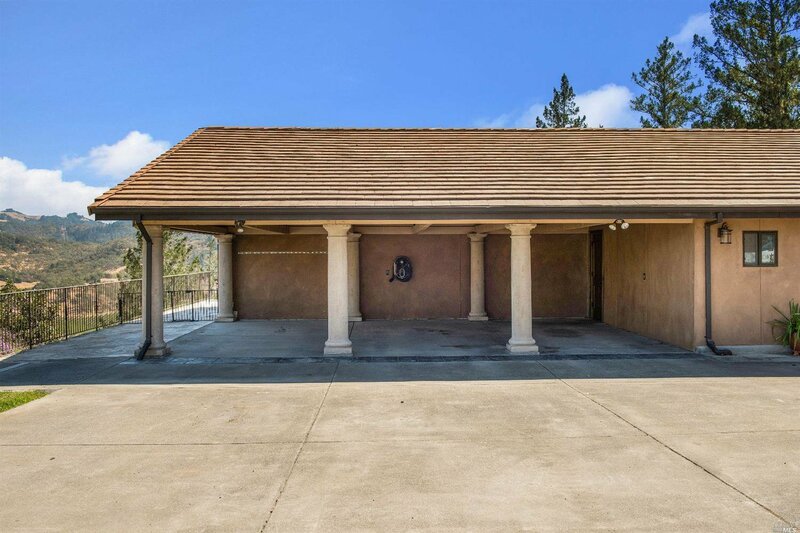 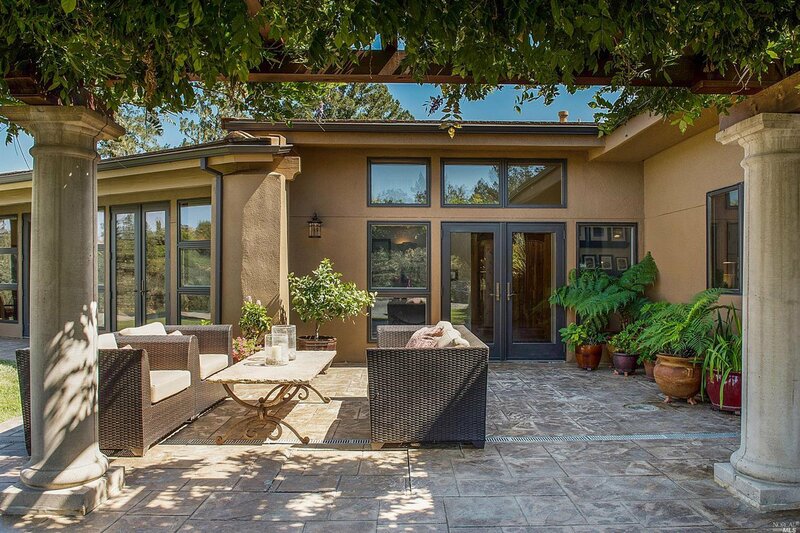 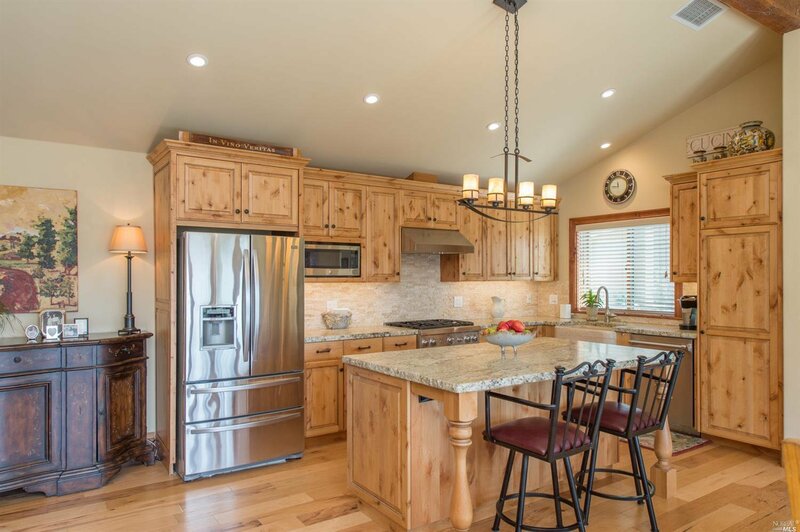 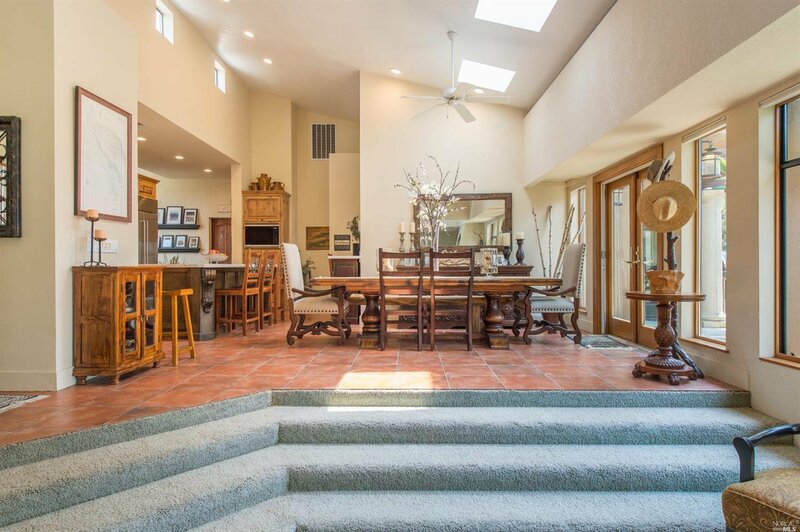 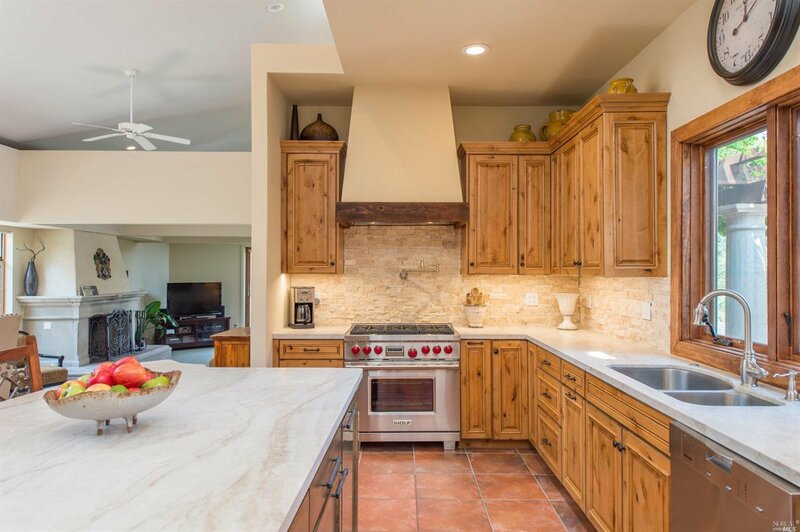 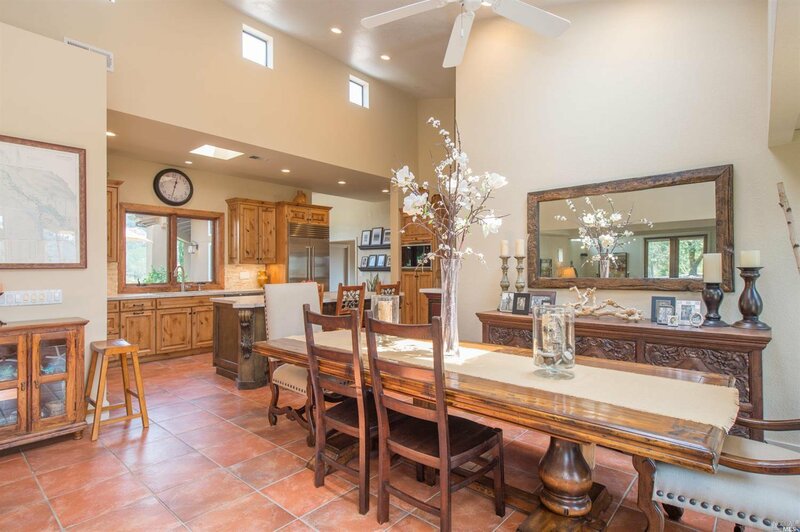 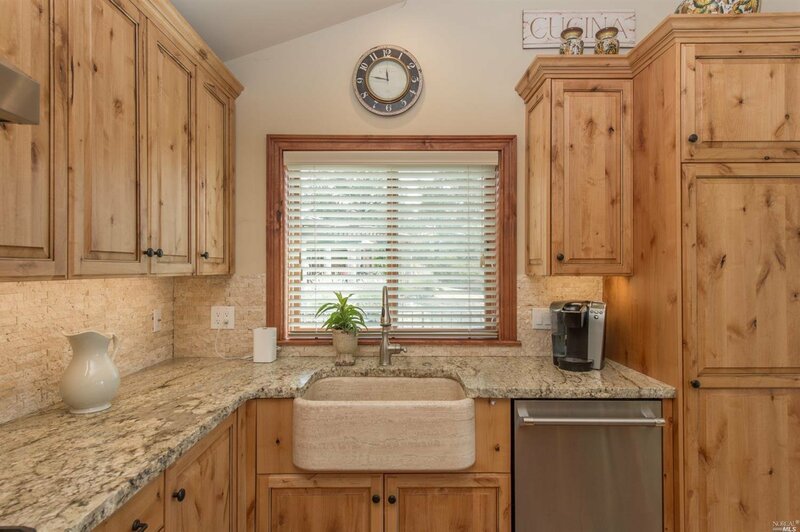 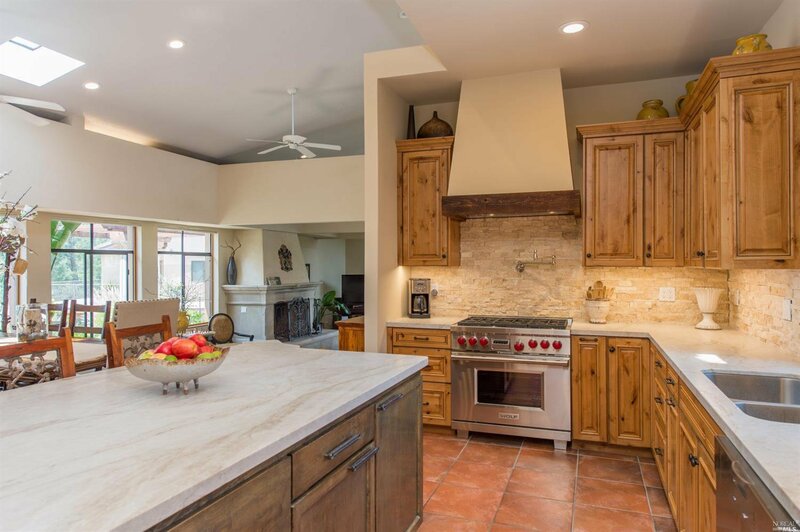 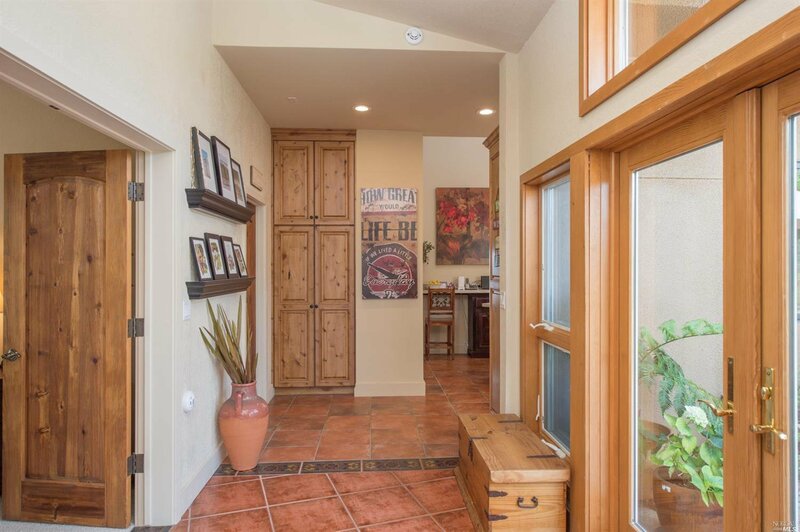 Make memories at 5656 & live the sought after Healdsburg, wine country lifestyle!